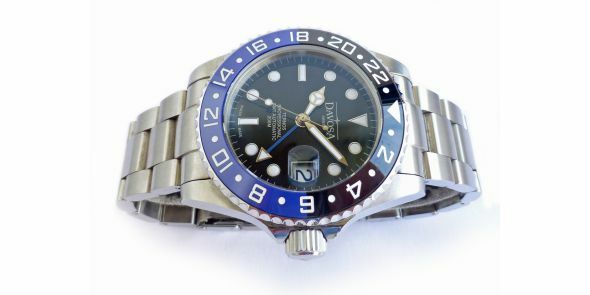 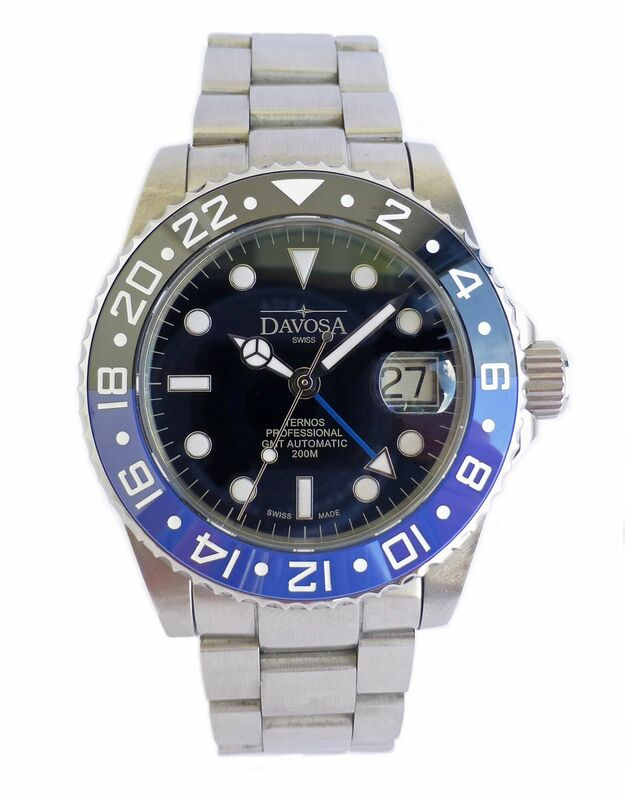 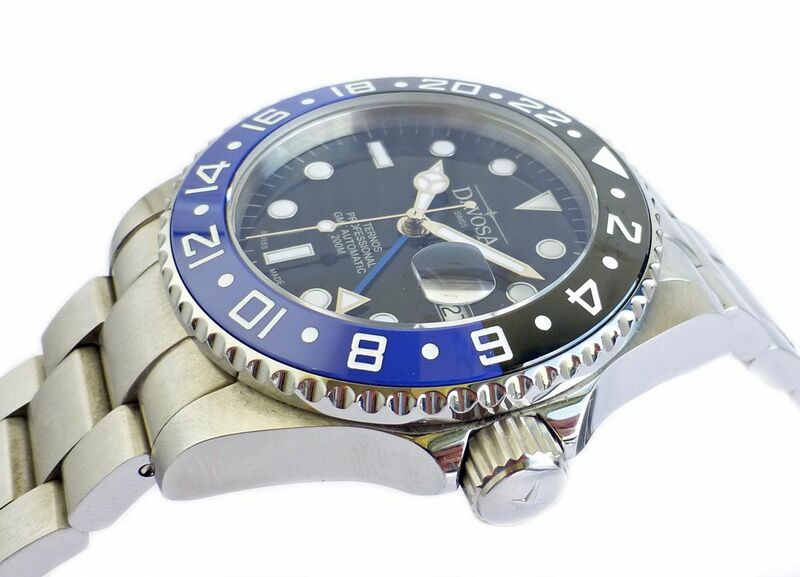 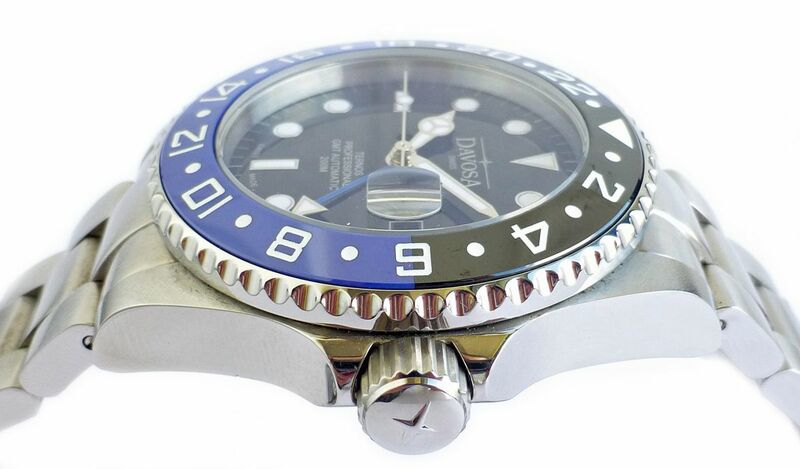 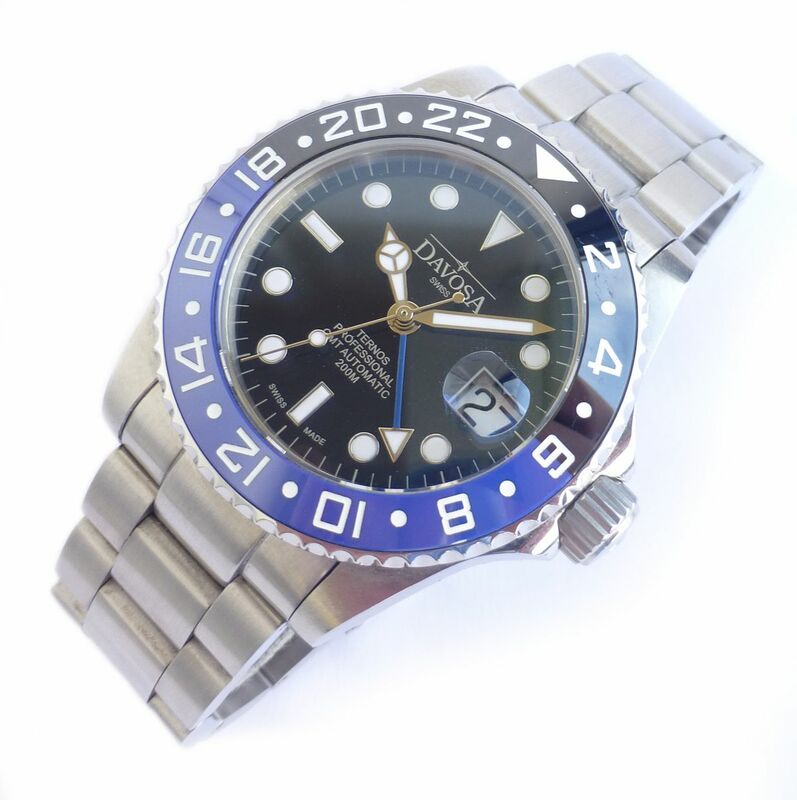 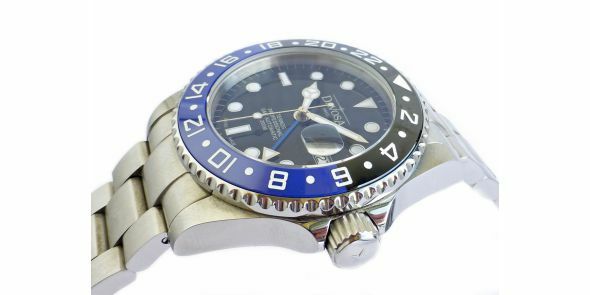 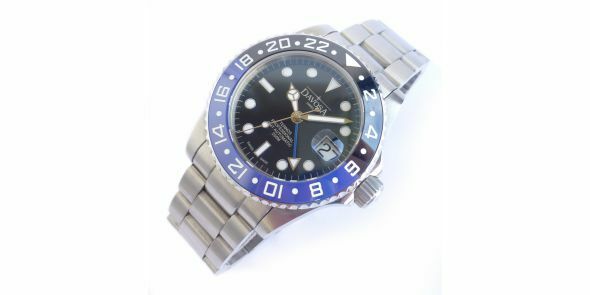 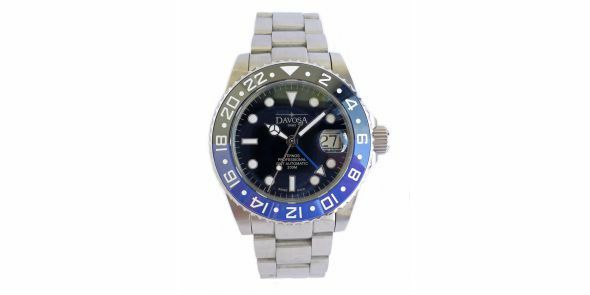 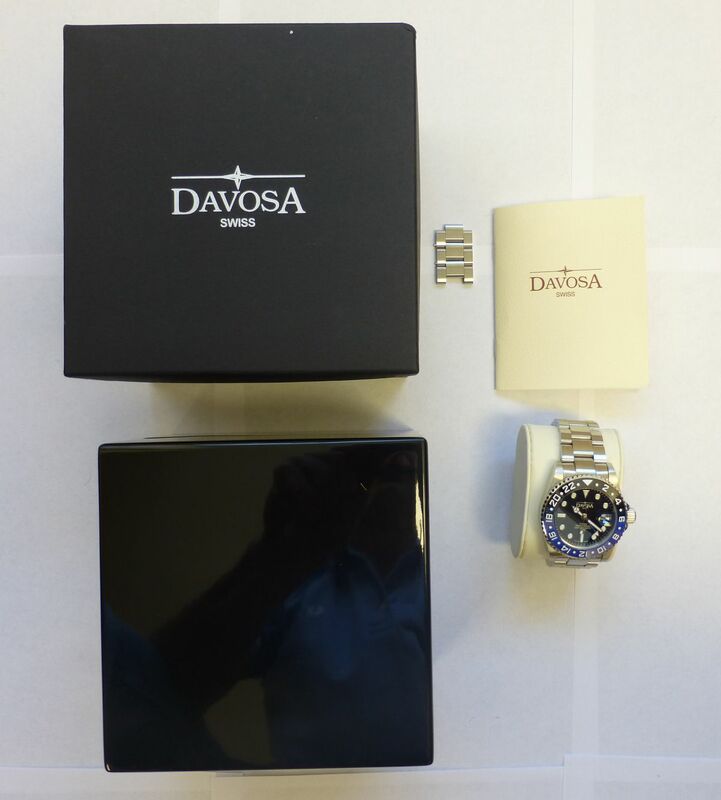 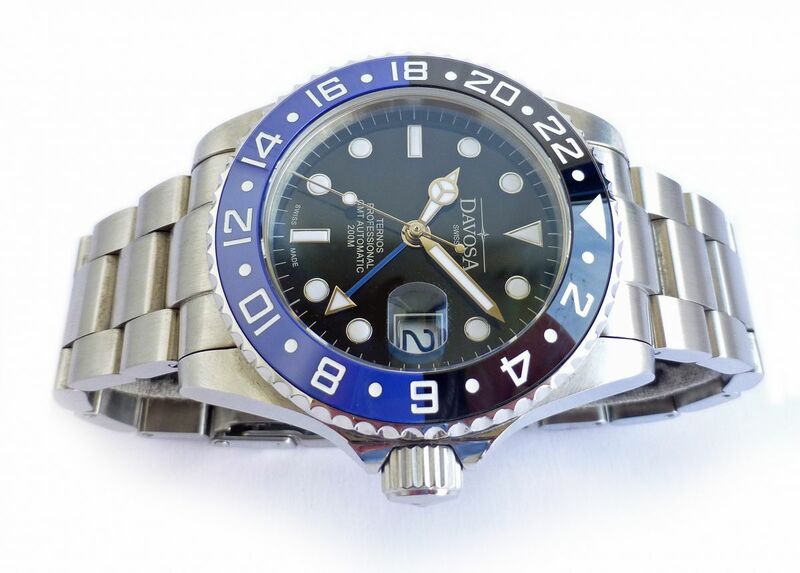 Used but mint condition less than 6 months old Davosa Ternos GMT complete with box and papers. 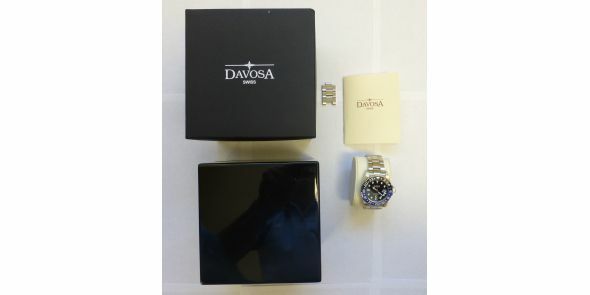 An additional version of the DAVOSA Ternos Professional with a dual time function is now available. 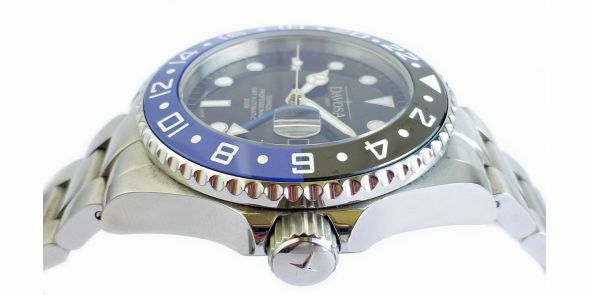 The hand that indicates the second time zone is highlighted and thus perfectly readable.